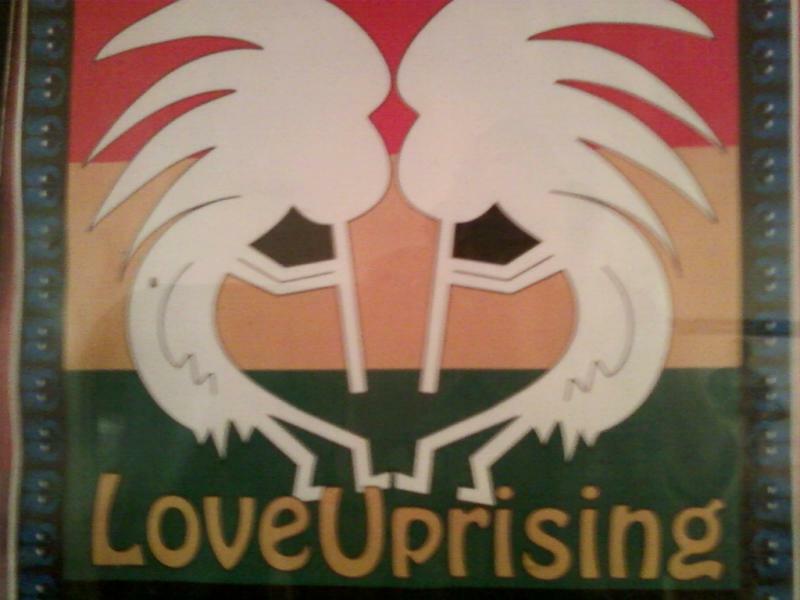 The mission of the Love Uprising is to promote organic community development. In a truly self reliant and culturally rich neighborhood, all the goods crafts and services needed can be found within a walk from home. Love Uprising develops urban farms; stocks corner groceries, restaurants, and homes with local produce; promotes cultural educational events and expands the local economy for goods and services to promote self-sustaining walkable neighborhoods. Copyright LoveUprising,org. All rights reserved.